Fresh Living Group Hot Water Systems supply, install, service and repair gas hot water systems and electric hot water systems from Australia’s leading hot water system suppliers. Our licensed plumbers, gas plumbers and electricians are always on hand to ensure that your hot water system is installed / serviced / repaired by experienced, trained and licensed professionals. If you’re not sure which hot water system is most suitable for you feel free to discuss your requirements with a Fresh Living Group hot water consultant. We can help you choose the best hot water system option by taking key factors into consideration such as; budget, available energy sources (gas/electricity), number of hot water outlets, number of people in the household, type of building and placement of the hot water system. 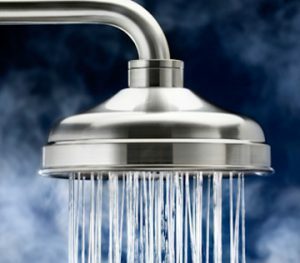 If your current hot water system isn’t working one of our hot water system specialists can come out to your premises to assess what repairs or maintenance are required. Call us on 1300 373 745 or contact us online via the form below.